Help secure 5% of what remains to reach the goal from classmates or friends (using your personal link) and receive a WP magnet! In recognition of their 50th Reunion, the Class of 1965 set out to raise $25,000 to create an endowed scholarship. The finish line for this generous reunion gift is now in sight! The completion of this scholarship will create a lasting impact on the students of WP and further the Class of 1965 legacy of support. 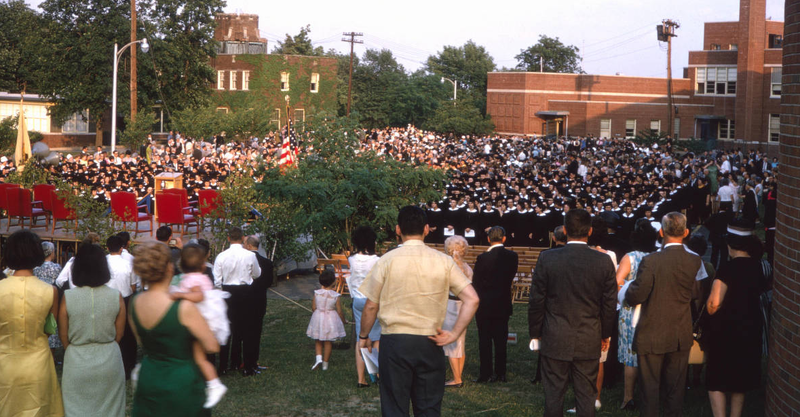 Help ensure that the Class of 1965 remains a presence in the student experience each and every year. Make your gift today and lets reach the goal!